The Flower of Nippon cocktail blends light rum with several fruity flavors: banana, orange, lime and cherry. Despite the sweetness, it’s a reasonably sophisticated drink. 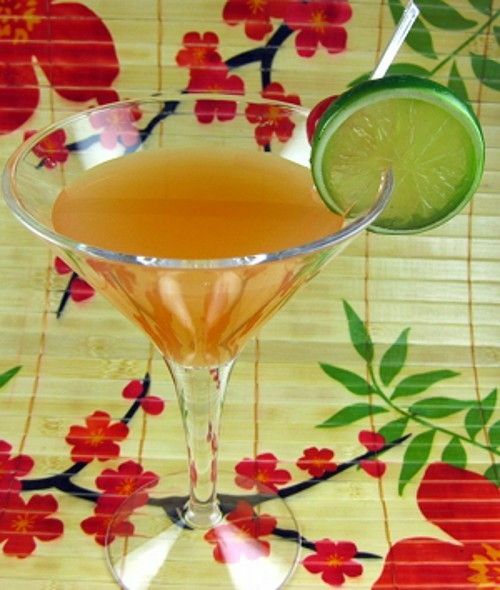 Try a Flower of Nippon the next time you’re in the mood for something like a Screwdriver, but with more complexity. This is a great drink for impressing guests – it’s unique and different, but the flavors are familiar enough to keep it in everybody’s comfort zone. Fill a cocktail shaker with ice. Pour in all ingredients and shake until chilled. Strain the mixture into a cocktail glass. Garnish with a lime wheel and cherry.